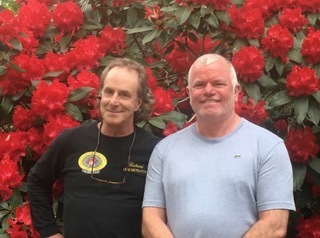 “A big thank you to Richard Dickenson for getting me through the Red Seal Exam-! All of the course was done via Skype, as I live in the UK. If it wasn’t for this course I would have been lost. Richard was always on hand to answer any questions I had and I really enjoyed the course, as it was very informative. Richard is 1 of us~ he is a working Carpenter with a vast knowledge of the trade and is not adverse to passing on his knowledge. All done in a language I could understand with a lot of humour chucked in for good measure. If you need to pass this Exam please get the help of Richard, as his approach to passing this exam is, “if you need help he will help you succeed”. It was a lot of hard work, but Richard was there every step of the way. 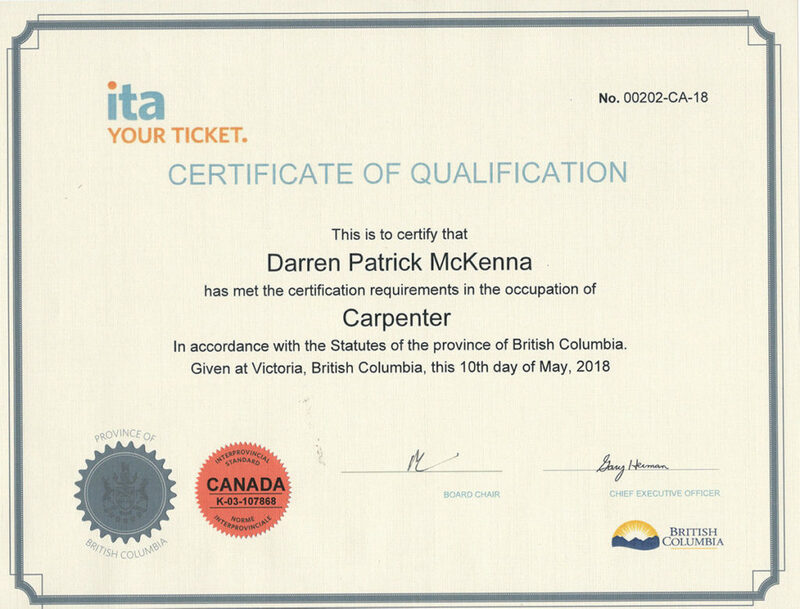 I’m now looking forward to emigrating to Canada with my family, & with me passing this Exam, it hopefully will make the process much easier.